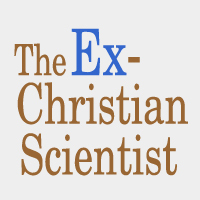 A collection of references regarding the Cross and Crown imagery used in Christian Science. The Cross and Crown seal is a registered trademark of the Christian Science Board of Directors. Therefore, anyone making use of the seal must first have a formal license issued through the Trademark Administrator of The Mother Church. Please pardon the formality and procedure, but it is necessary to protect this valuable trademark.